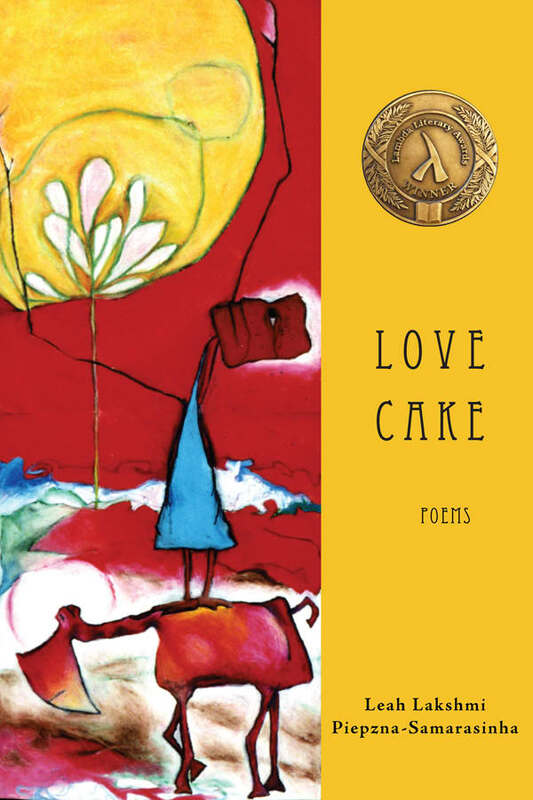 In Love Cake, Leah Lakshmi Piepzna-Samarasinha explores how queer people of colour resist and transform violence through love and desire. Refusing to forget the traumas of post 9/11 Islamophobia, and Sri Lanka’s civil war, Love Cake documents the persistence of survival and beauty. It maps the complicated, luscious joy of reclaiming the body and sexuality after abuse, examines a family history of violence with compassion, and celebrates the beautiful resistance of queer people of colour in love and home-making. Winner of the 2012 Lambda Literary Award, Leah Lakshmi Piepzna-Samarasinha is a queer disabled femme writer, teacher and performer of Burgher/Tamil Sri Lankan, Roma and Irish ascent. The author of Bodymap, Love Cake and Consensual Genocide and the co-editor of The Revolution Starts At Home: Confronting Intimate Violence in Activist Communities, her writing has been widely anthologized. She is the co-founder of the queer people of color arts incubator Mangos With Chili, a lead artist with Sins Invalid and co-founder of Toronto’s Asian Arts Freedom School. In 2010 she was named one of the Feminist Press’ 40 Feminists Under 40 Shaping the Future. Her first memoir, Dirty River, was published by Arsenal Pulp Press in fall 2015.